It’s quite simple really, I enjoy taking photographs and always have done. As a student I had a poster-sized photo of a shot I took in the Lake District hanging on my wall and it got great reactions. On a number of occasions people have told me that they really like my shots, but on the whole I have been quite reticent to put my own images forward. I was encouraged to set up a blog and explore my more creative side and get feedback. So here it is, a blog in which I can, amongst other things, include photographs. So I hope you enjoy what I have to offer and please stop by and make comments as this really is appreciated. I would remind you that this is my work and copyrights apply, so permission is required to use the images on this blog – just use the request form on the copyright page. All images on the blog are taken by myself (John Grant) unless specified otherwise. Finally, I really appreciate people providing details of the equipment they used, so given this I thought I should do likewise. 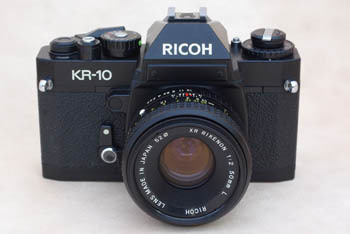 While I recall using my Dad’s heavy Praktica camera, which was handed down to me and is responsible for the Lake District poster shot, the first camera I really remember was the Ricoh KR10. A great SLR film camera that came with a fixed 50 mm lens, my feet being used as the optional zoom. My old film camera, it took great pictures. Then came the advent of digital and after a while I opted for a Fuji finepix Bridge camera and two more such models followed. Not happy with delay time and the view obtained through the viewfinder (my preference), I then tried a Panasonic Lumix bridge camera. Despite falling off the car roof on the way to my wedding venue, it still works fine. 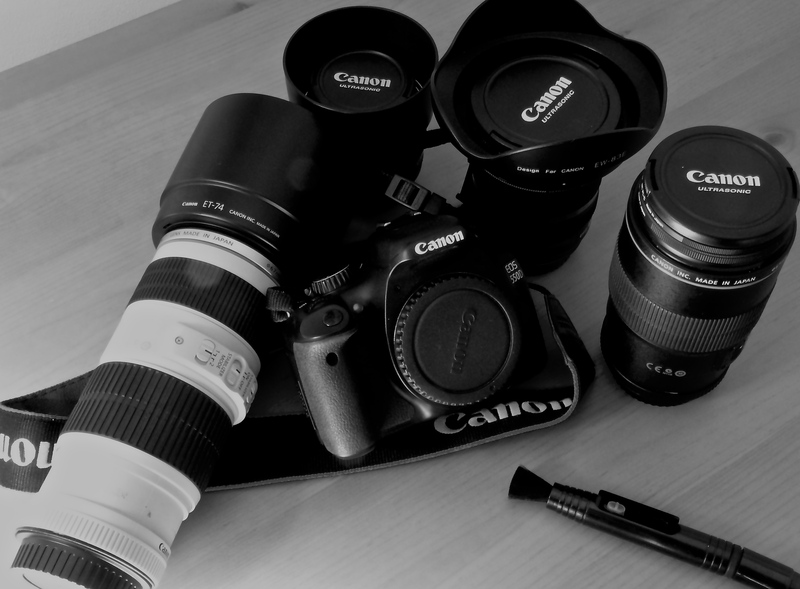 I finally succumbed to buying a full DSLR in 2010, the Canon 550D and I was lucky enough to add a few quality lenses. Bridge Camera: Pansonic Lumix DMC-FZ38. I mainly use this when I want to carry around a small light weight camera and not the full DSLR. Pictures on the blog of the veggie patch and sightings up at the ‘Country Retreat’, such as the Spotted Flycatcher are typically taken with this. Bought 2009. So my 550d has now become my backup as I go full frame with my new toy (as from 2014), the 5d mk III. Of course the EF-S lenses cannot be used on this, but boy am I loving it and the ISO performance in particular. Canon Macro 100mm f2.8 USM “L” – Love using this for macro shots, such as flowers and also portraits as I find I can be at a more comfortable distance from the subject. Canon EF 70 – 200mm 4.0f USM “L” lens – Carry with me most of the time I have the DSLR for its range and clarity. Canon EFS 10 – 22mm lens – My most recent purchase and I absolutely love it for scenic landscape shots, nearly always in the bag when not on the camera. Canon EFS 50mm 1.4f USM lens – I love natural light and got this lens to be able to work in low light conditions. In a addition I have a Canon 2x Extender and have just acquired a separate flash unit (Mecabitz52 AF-1), though prefer to use natural light as far as possible. For each of the lenses I automatically put on a UV filter, in part to protect the lens, while also have polarising filters for the wider angle lenses. Hi Mick, I came across your blog in a fairly circuitous manner, but am glad I have arrived. It would appear we have a similar philosophy, if it can be called that, to our photography and writing. I’m primarily a photographer and am working on my writing skills as I write short essays about each of my photos. The writing is primarily to force myself deeper into the meaning of my photos, as I get asked that a lot. I’m looking forward to the journey and inspiration from fellow creatives. Loved reading this one…I too love panasonic lumix, I have one thought its a travel zoom category and quite pocket-able. you don’t have to worry about the huge image sizes, on the plus side. I’ll suggest you to go for tokina 11-16mm/f2.8…by far the best wide angle for APS-C. I’m using one, its better than canon 10-22, though it’s more expensive! I’m sure you must have a reason for buying canon! Given some of the lenses I already had, it was a no brainer for me to stay with the Canon in going full frame – Differences would have to be quite sizeable and important to me to have made the brand switch. Since APS -C lens don’t work well with full frame. I can think of switch. but it’s just a thought!! Btw the world is moving to mirror less, which kind of makes me rethink about full frame DSLR.. It’s still expensive!! Hi MM 🙂 I see you changed your blog. I like it…well sort of if you don’t mind me saying. The way I follow people is by links to their blogs and now I can’t find your most recent posts. 😦 Is there somewhere on your site I can link to where it will show me the most recent? I’d appreciate it. Canon 5d mark III and a good number of lenses. Wow man!! thats a great collection. Hey MM … just spotted this page. Oh boy, I’m jealous! Nice set of lenses. You have what you need from canon. I also have the 1.4 and planning to get the 100 mm macro and after that the 70-200. Great blog also. Thank you for your reply. I think macro is definately something I want to start experimenting with, I find I can feel a little frustrated whilst taking photos that I can’t get close enough or get the crisp detail that I want. I will lookout for the photo plus magazine, sounds very useful! It’s quite daunting knowing where to begin when spending a lot of money on a lens. Thanks for your advice, it’s very much appreciated! Sabrina. some very nice equipment here! I am wanting to get a new lens for my canon eos 1100D. I have been looking at the efs 55-250mm f 4/5.6 IS telephoto zoom lens, would this kind of lens be good for macro shooting? Ah, you were a Fuji FinePix-er. That’s me at the moment. 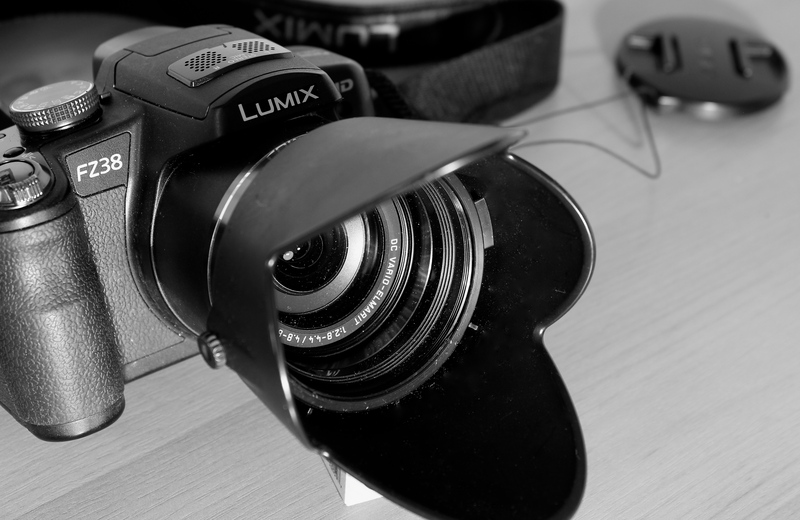 Canon DSLR one day… Did the Panasonic come with the side sun-blinker things? Thank you for sharing your equipment. I always find it interesting to see what other photographers use and what their preference is, very insightful. Your photography is beautiful and inspiring! Great selection of cameras from old to new. yep i think it was a good call. I see that you have the 10-22mm, i was thinking about buying that one soon. Do you like working with it? Yeah i’m thinking about replacing my 18–55 with a 15-85, i’ve read reviews and they say it’s one of the best “general-purpose” lenses out there. Alright i’m going to think about which one i’m going to buy 🙂 thank you! That should really depend upon what you photograph most. The 10-22mm is not going top be any good for portraits, street photography, but if you mainly shoot landscapes I’d plump for it. So the question is “what do you want to shoot?”. I mostly shoot landscapes, the thing is, i’d rather buy the 15-85mm because it’s a wide angle lens but also has a pretty nice zoom, i think that i’d probably use this one all the time. If i bought the 10-22, i’d still find myself using the 18-55 quite a lot. I have 3 lenses, the 18-55, a 50mm and a 70-300mm, but 85% of the time i use the 18-55, that’s why i’d rather replace it 🙂 Of course the best thing to do would be to buy both, but right now i only have money to buy one. Lucky Mick is all I can say!